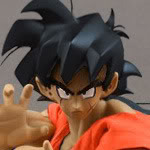 Let's have a thread where we can talk about and post pictures of One Piece, Star Wars, and other non-DB WCF collections and figures! Hey guys! After a decade of collecting OP merch i've uploaded my first YT video. Hope you enjoy! 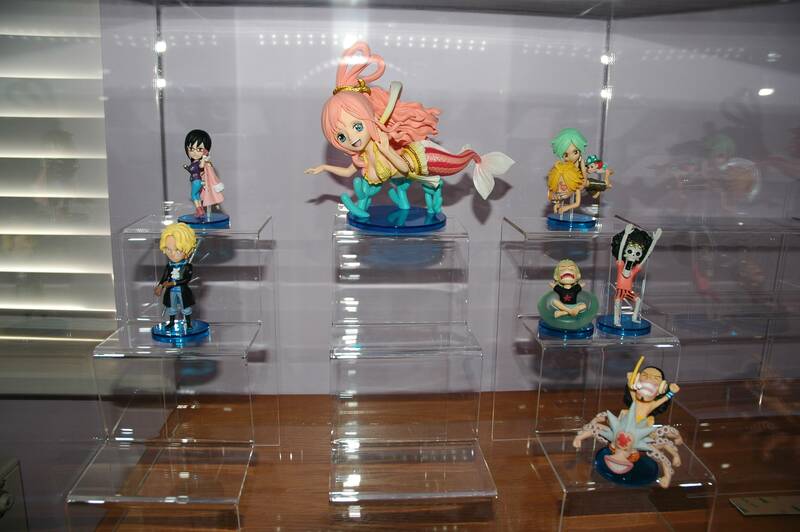 Those acrylic risers really work well in your collection and look great! Thanks a lot Branjita! It's something new i'm trying for my daughters collection. 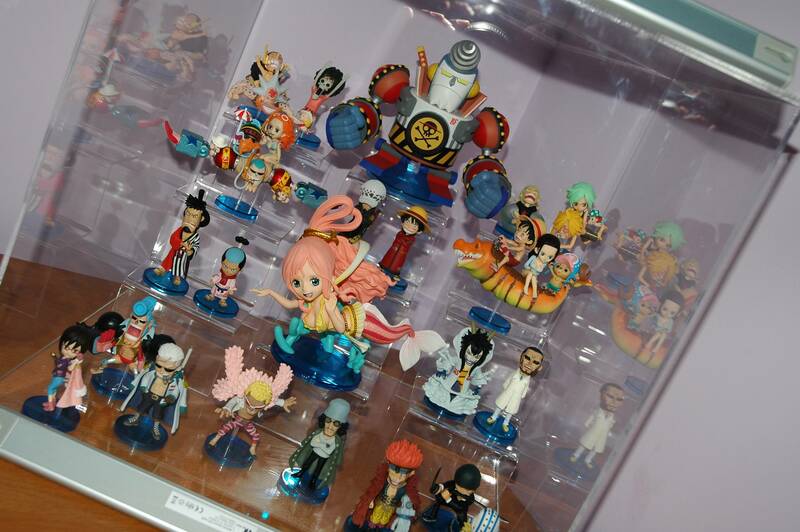 It stops the dust and lets us display quite a few figures in 1 box. 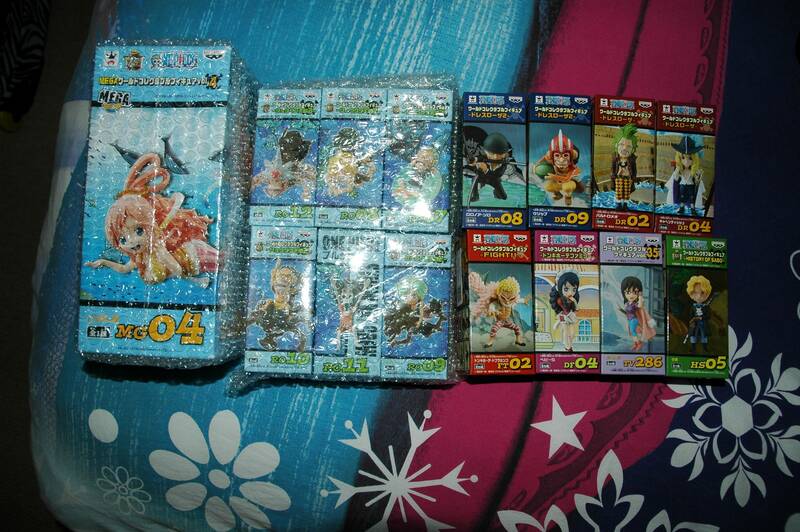 Our second display box should be arriving soon!